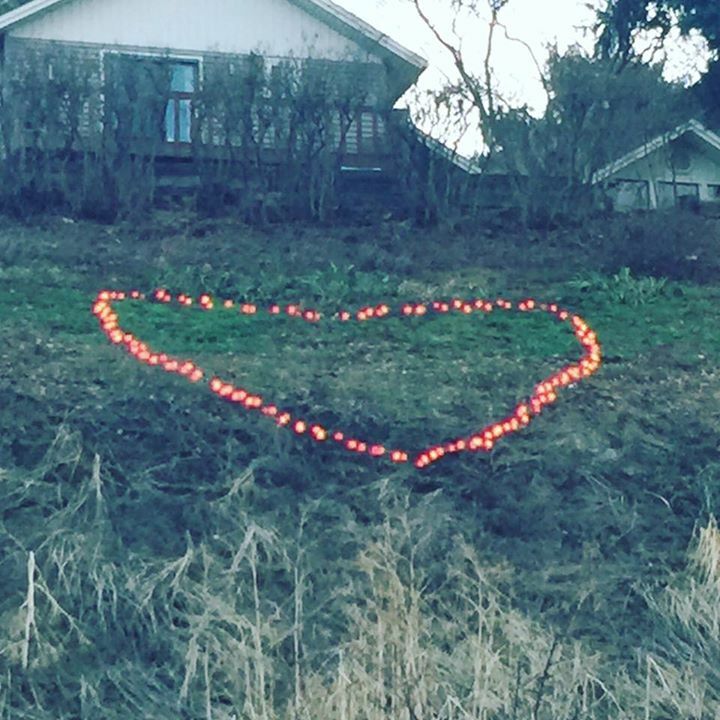 Lighted heart on a hillside. 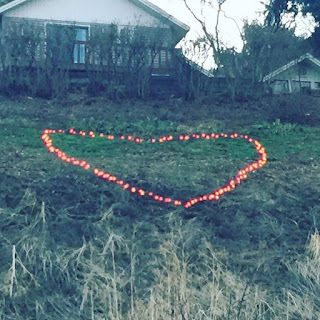 It can been seen from Chinden Blvd. A pretty thing to see!